In addition, Nanosyn also provides medicinal chemistry and cGMP services, which are well integrated into the drug discovery pipeline. 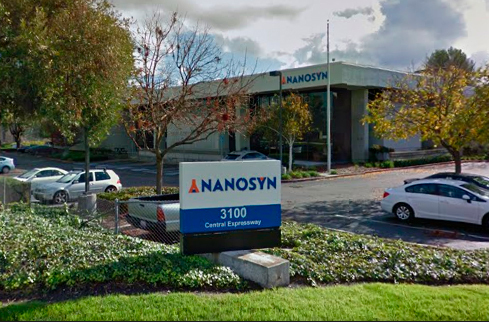 For more information about other Nanosyn services please visit www.nanosyn.com. 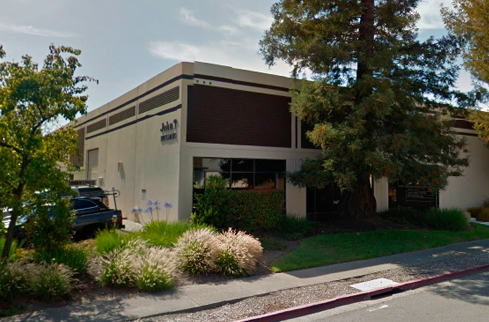 Nanosyn is headquartered in the San Francisco Bay Area, California with discovery site in Santa Clara, California and cGMP kilo lab in Santa Rosa, California.